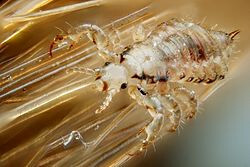 Today I had a conversation with a pharmacist about the unusual school holiday outbreak of head lice! It seems that they were doing the rounds just before the schools broke up for summer, but then obviously there has been no announcements from teachers to parent’s during the following weeks. With many children attending summer schools and playing outdoors with friends whenever possible, it’s important that you keep a close check on your precious little one’s heads at the moment. Head Louse – Every Mothers Nightmare! This is currently the only effective product on the market which head lice are not immune to. It is essential that the instructions for Hedrin are read carefully and followed exactly. ‘Hedrin Protect & Go’ would be a sensible preventative for all parents to stock up on, ready for back to school time, to protect the family from future outbreaks. Please be aware that when using a pesticide on yours & your children’s hair, this will undoubtedly cause the hair and scalp to become dry and possibly flaky, but again, don’t panic. 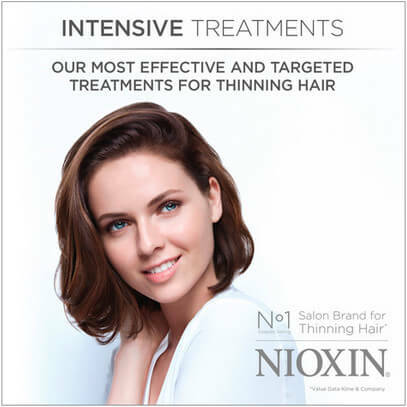 Please don’t hesitate to contact me for advice on good quality, affordable shampoo & conditioner-safe for all the family to use – even for colour treated hair. This will ensure that you’ll all have great conditioned, manageable hair with ultimate protection.